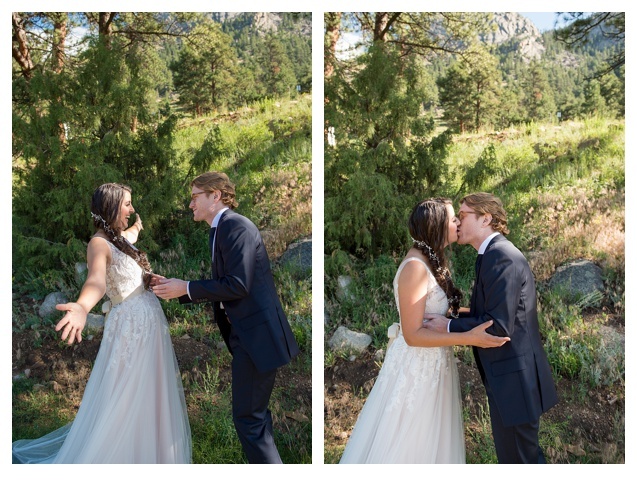 Rocky Mountain National Park is absolutely a stunning place for a wedding ceremony! 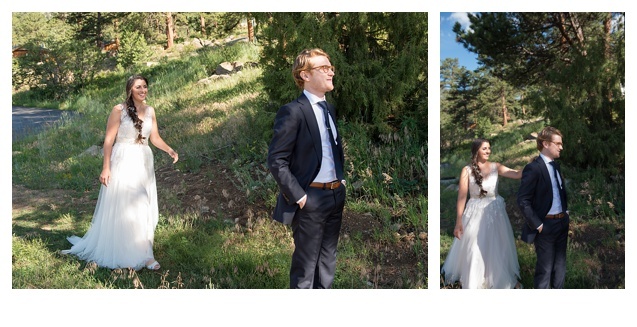 I was so proud and excited to be asked to photograph my friend and fellow photographers wedding this past summer in Rocky Mountain National Park! Ashleigh and Chris decided to have a small intimate ceremony on the side of a mountain with just their closest family and friends. 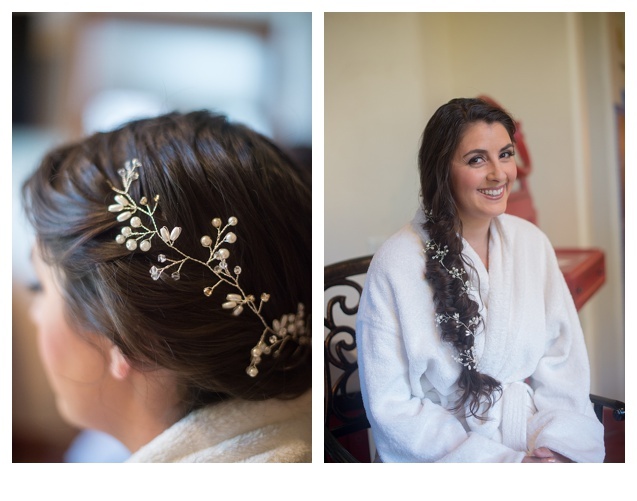 These are some of my favorite types of weddings because it really speaks to the essence of what a wedding should be about, each other! I had the pleasure if having Ashleigh as second shooter for a few seasons and in the process made a great friend! Chris is the perfect match for her and I am so glad that she has found life long love! A simple wild flower bouquet, a piece of paper with some vows and nature was all this wedding needed! What a great day thank you for picking me!